Breeze past the ticket-buying line at the Fernsehturm Stuttgart to proceed directly inside with your prepaid ticket. Ascend the tower for epic views over the Black Forest, which make for frame-worthy photos. 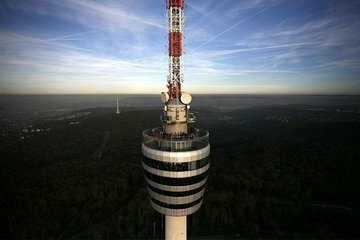 You'll learn about the history of broadcast television in Germany at the country's first tv tower.